You conducted your brand review now what? If you have been following this series. We have gone from talking about why is important to plan and have businesses new year’s resolutions, but not just any resolutions but ones that will stay with us passed 31st of January. We have also talked about why we need to connect those resolutions or creative biz plan as I like to call it with the current state of our business in order for them to work in unison and helps us actually achieve something this year. With this series, I wanted to take it a step further. I want to actually make it helpful and tangible for you to have a plan, a step by step guide that you can refer back to, especially in those days that you may be feeling uninspired and overwhelm. Looking back always helps us to see how far we have come. Listen to the post instead: "Brand Review: Part II"
On thing that tends to happen when we conduct a brand review is that your original goals may shift, consolidate or altogether change. And that’s great because it means you are actually connecting all aspect of your business and your brand to compliment/support one another. However, one of the questions I get more frequently asked is: Ok, I have my branding review and now what? Inevitably there’s some overwhelm that may set in. I say don’t despair, this is what I am good at. 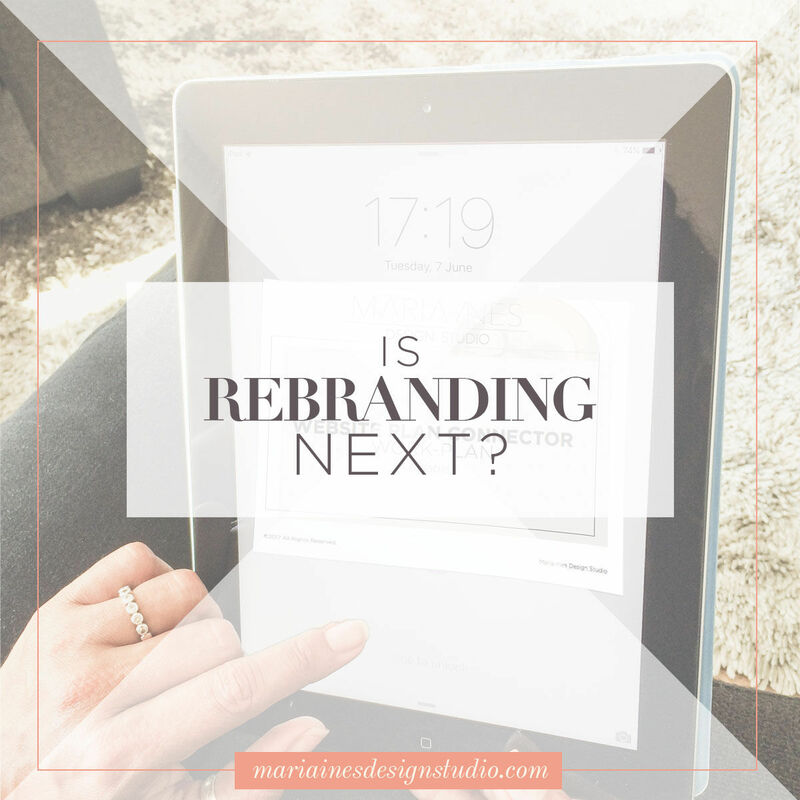 And this is precisely why I came up with this upcoming Digital Spring Cleaning challenge to guide us through the “NOW WHAT?” part of the branding review. Dig deeper into each major aspect of our biz+brand and set up a map that will guide our decisions for 2017. Create a plan of attack for the next 90 days based on the results of the review. Complete 1 of the tasks we set out in our plan to help create momentum and set us out for success.